sepang Archives - All Chucked Up! 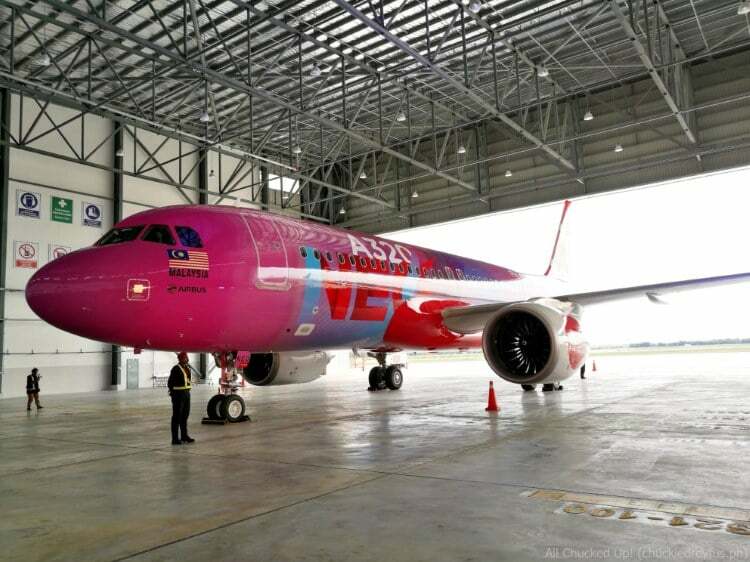 It’s a great time once again for AirAsia as they become the first ever airline company in Southeast Asia to operate the Airbus A320neo which is powered by CFM International LEAP-1A engines. I am truly honored to have been invited by AirAsia Philippines to fly to Malaysia to personally witness the incredible plane’s Welcoming Ceremony, headed by none other than AirAsia’s big boss and all-around good guy, Tan Sri Tony Fernandes.